Women with polycystic ovary syndrome (PCOS) are six times more likely to suffer from eating disorders according to new research presented at the American Society for Reproductive Medicine conference this week. 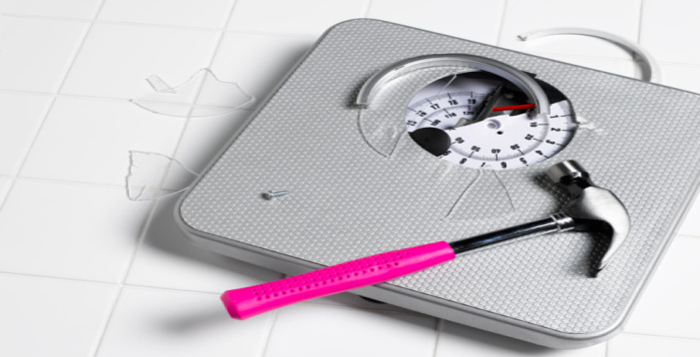 Types of eating disorders include anorexia nervosa, bulimia nervosa, and binge eating disorder. 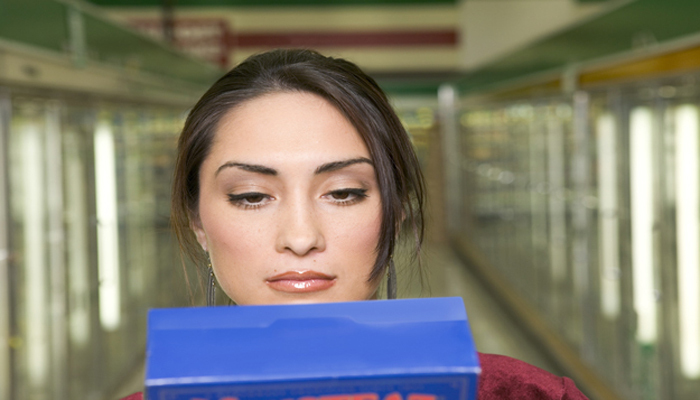 As many as one-third of women with PCOS suffer from binge eating disorder. I’ll never forget the very first patient I treated with PCOS. At the time, I was working as a nutrition therapist at an eating disorder treatment facility when I met Laura, a 25-year-old woman who was just diagnosed with PCOS. Laura was told by her doctor upon hearing of her diagnosis, to eat an Atkins style diet of no carbohydrates and to lose weight. The problem was that Laura also had bulimia and found herself bingeing on carbohydrates. Flooded with guilt, she quickly purged to rid herself of the physical and emotional toll of her binge. Laura is not alone. Reasons for binge eating are numerous and complex and can involve emotional and physiological factors. 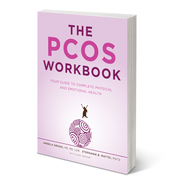 Compared to women without PCOS, women with PCOS tend to have more insulin. Higher insulin levels happen because the body has become somewhat resistant to responding to insulin. Insulin is an important hormone that acts by putting glucose into cells where it is used as energy for the body. In turn, it acts as an appetite stimulant. Having too much insulin causes weight gain, at times rapidly, despite no change to diet or exercise. High levels of insulin can also cause low blood sugar at times resulting in strong cravings for carbohydrates. The body actually craves carbohydrates as a physiological need to raise blood sugar to normal levels. Waiting too long to eat and not having enough protein at meals can also contribute to low blood sugar, making you feel like you want to eat everything in sight. It is also common for women with PCOS to struggle with binge eating due to the emotional toll of having PCOS and coping with other life stressors. A lot of women with PCOS have struggled with their weight for some or perhaps all of their lives and are unhappy with their bodies. 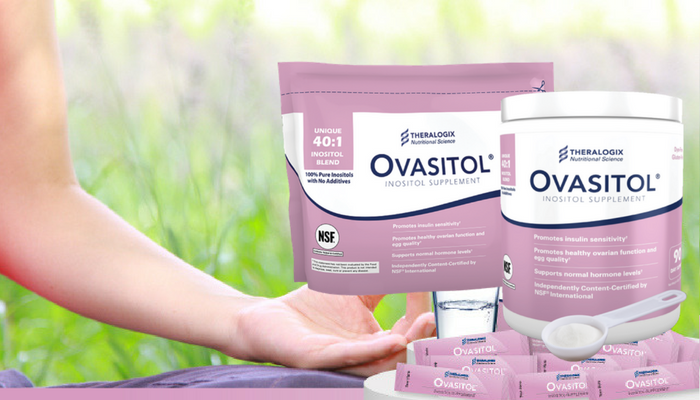 In addition, most of the symptoms of PCOS such as acne, hair loss, excessive hair growth, can feel uncontrollable and have a direct impact on a woman’s body image and self-esteem. For this reason, many women with PCOS have learned to turn to food as a coping mechanism to deal with the emotional pain. BED is more than overeating. A distinct medical condition recognized by the American Psychiatric Association, BED is the most common eating disorder, affecting an estimated 2.8 million US adults. BED affects more individuals than anorexia and bulimia combined. According to the Binge Eating Disorder Association, BED is characterized by regularly eating far more food than most people would eat in a similar time period, with binges taking place on at least a weekly basis for three months. Those with BED feel that their eating is out of control during a binge and feel guilty afterwards. Binge or Binge Eating Disorder? Binge eating disorder is defined by regularly eating far more food than most adults would in a similar time period and in similar circumstances, and feeling that their eating is out of control during a binge. Binge eating at least twice a week for three months. Unlike people with other eating disorders, adults with B.E.D. don’t routinely try to “undo” their excessive eating with extreme actions like throwing up or over-exercising. 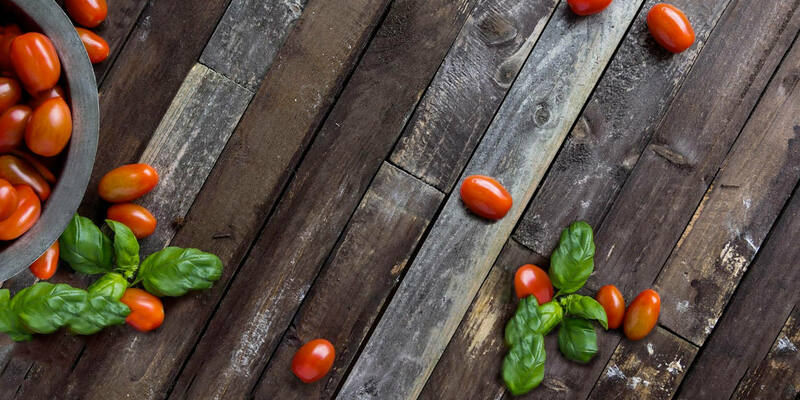 Conscious or mindful eating involves being in tune with your body and recognizing signs of hunger and fullness. Often times I will have my clients keep food journals in which they not only write down what foods they ate and when, but also rate how hungry they were before they ate and how satisfied they were after. You can practice this yourself by using a rating scale from zero to 10 with zero being completely starving and 10 being the opposite extreme. Check in with yourself before a meal to see how hungry you are and throughout the meal to see how satisfied you feel. 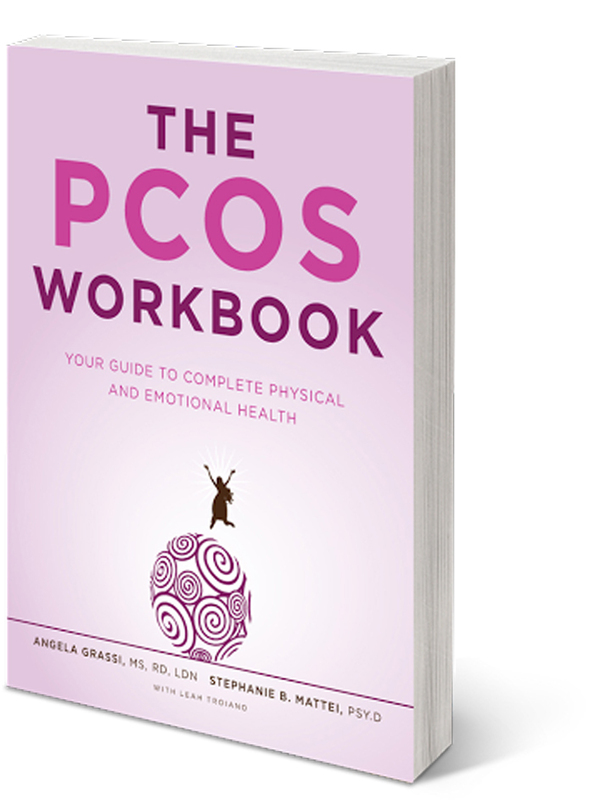 For more help tuning in to your internal cues for hunger and fullness, including a sample food journal, check out The PCOS Workbook: Your Guide to Complete Physical and Emotional Health. This means eating every 3-5 hours, or eating 3 small meals and 2-3 snacks. The reason for this is to keep your insulin and blood sugar levels stable throughout the day. Be sure to add protein and some fat to all meals and snacks to fill you up and slow down the rate that carbohydrates are released in your bloodstream. Eating often can also help keep you from getting too hungry and bingeing. Some women with PCOS feel better having some carbohydrates with their meals and snacks. This is fine and may even be helpful to keep blood sugar levels stable. Choose unprocessed and high fiber carbohydrate foods such as quinoa, slow cooked or steel cut oats, sprouted grain bread or buckwheat which won’t spike up insulin and blood sugar levels and will help fill you up. Having a meal plan ahead of time, can also help. If strong cravings for sweets and other carbohydrate rich foods contribute to your binge eating, eating often and having balanced meals can help. 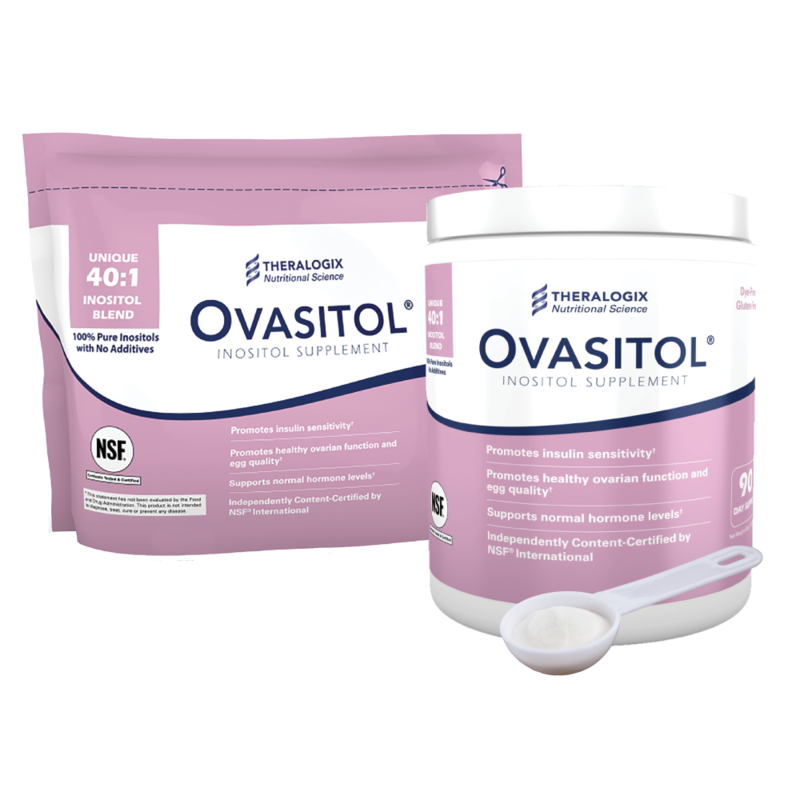 Many of my patients find that taking the insulin sensitizing supplement Ovasitol, helpful to reduce cravings. If you feel a strong urge to binge, and you know you aren’t hungry, it’s probably due to emotional reasons. Try and describe what you are feeling or what tempted you to binge. Making a list of activities you can do to help you ride out the emotional binge wave. What would you add to this list? Have this list handy and pull it out when you have the urge to binge. Sometimes it can be very difficult to overcome binge eating on your own, especially if it has been going on for many years. Meeting regularly with a nutritionist who specializes in PCOS and eating disorders (like us) can help you to become a more conscious eater and support you in making changes to your eating. Because food is sometimes a way of coping with intense feelings in an unhealthy way, it is also important to work with a therapist who specializes in eating disorders. Lee et al, “Increased Risk of Eating Disorders in Women with Polycystic Ovary Syndrome.” American Society of Reproductive Medicine Annual Conference 2016. Binge Eating Disorder Association Website accessed on October 12, 2016. PCOS: The Dietitian’s Guide, 2nd edition. Luca Publishing. Bryn Mawr, PA.